It’s spring time and that means the annual Once Upon a Time Challenge hosted by Carl at Stainless Steel Droppings, is underway. Hop on over to the sign-up page for the details. Have you read any of these? Are you planning to participate? I have too much to read so I won’t join in, but I hope you’ll enjoy the books you’ve chosen. I’ve read a different book by Allen which was a light but fun read. Curious about the 15+ lives! 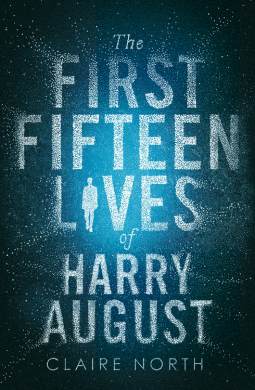 The First Fifteen Lives…that’s intriguing! 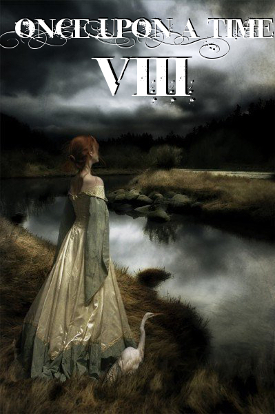 I’m usually all about the characters in fantasy myself, but I guess I’m lucky to have found many that I like, since it’s my favorite genre. 🙂 I hope you also find some you enjoy! I have my first review scheduled for tomorrow! I’m not always good about keeping up with posting my reviews for this challenge, but I always enjoy the reading! 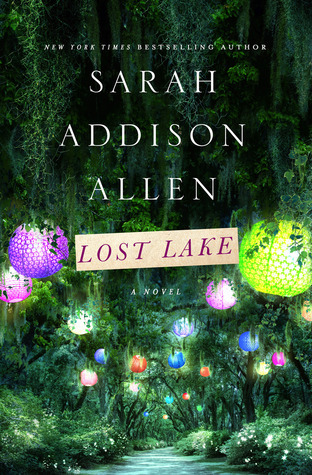 I read over half of Lost Lake, but finally gave up on it. Loved her first novel, but this one didn’t quite engage.